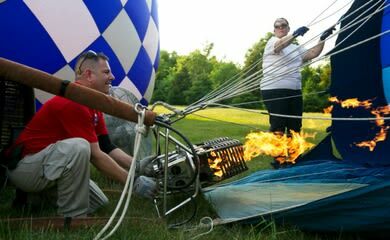 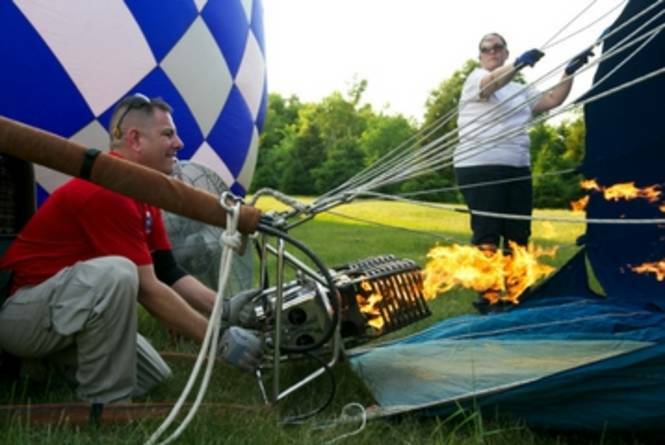 Balloons Above Traverse City strives to give each and every customer a once in a lifetime experience. 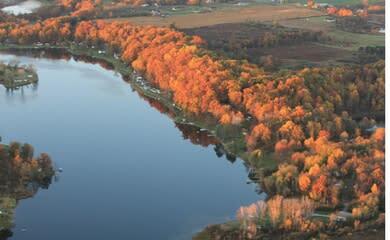 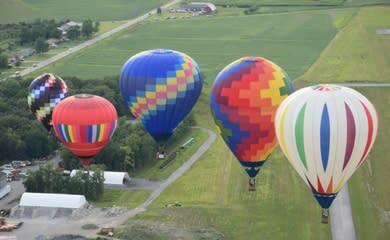 We specialize in private and group balloon rides over the Grand Traverse Bay area. 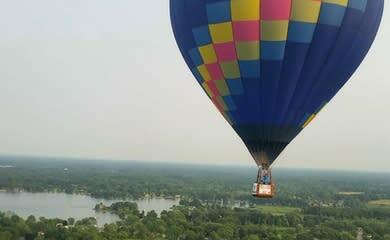 You will never forget the experience of how peaceful it is to float in a hot air balloon and see Michigan’s northern landscape from the air.